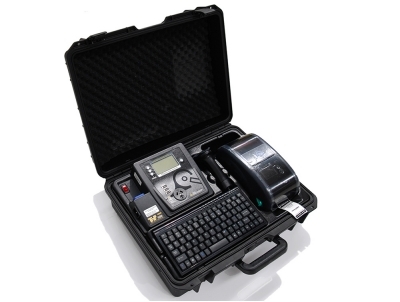 Wavecom Instruments are Australia’s largest manufacturer of Portable Appliance Testing equipment. 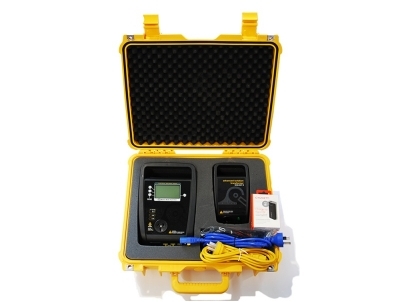 From the basic TNT -el right up to the advanced TnP-500, Wavecom produce a tester for every budget and offer an extensive range of features to suit your needs. 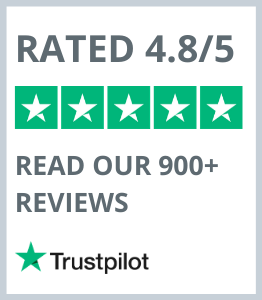 The added benefit of choosing a Wavecom TNT Appliance Tester is that you can upgrade your unit in the future to have memory, scanners or printers. 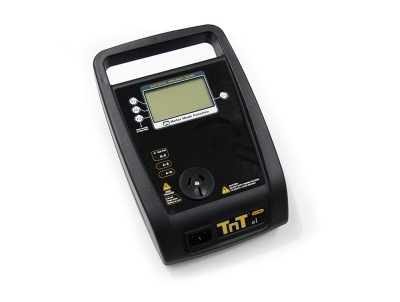 The all new Generation 4 TNT -el by Wavecom is an easy to operate appliance tester that offers a great value for money option, as it's one of the few testers in its price range that contains Leakage testing. 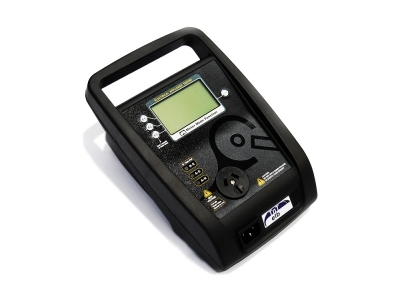 This entry level tester adheres to the AS/NZS 3760 standard and is a popular option in New Zealand. The TNT -ELB is Wavecom's newest appliance tester to hit New Zealand. It offers the same testing abilities as the TNT -el, but does offer an additional power bank charger for increased portability and flexibility. It still however contains the same simple and easy-to-use functionality and offers great value. 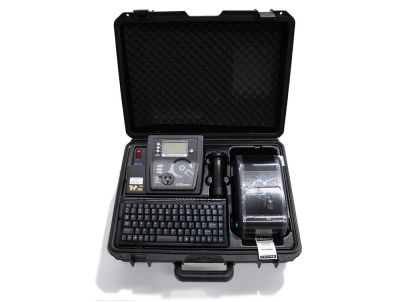 Coming in a heavy duty carry case, this kit includes Wavecom's G4 TNT RCD tester and an Isolation Transformer for testing RCD's.